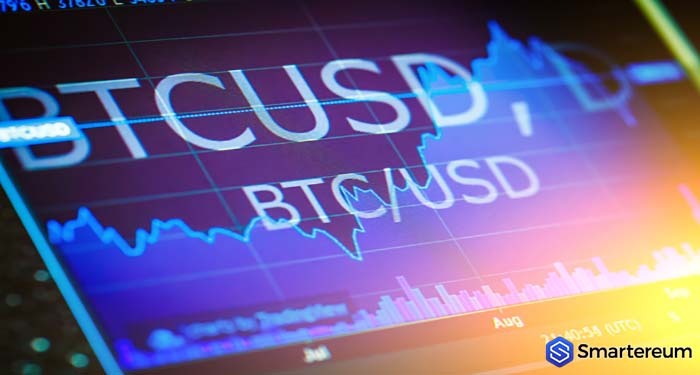 Bitcoin (BTC) and the wider crypto market, including XRP (XRP), Ethereum (ETH, Stellar (XLM), Bitcoin Cash (BCH), Litecoin (LTC) and EOS, have sharply fallen today ahead of a hard fork in Bitcoin Cash (BCH) that are threatening to tear rivals apart. Bitcoin (BCH) fell below the $6,000 barrier for the second time in 2018 amid a broader sell-off that saw all the major coins fall by 10%. Bitcoin (BTC) dipped below the $6,000 level in June but climbed back quickly, according to CoinDesk. The price of Bitcoin (BTC) plummetted to about $5,534 on Bitstamp exchange, but it rebounded eventually. The price of the digital asset has been in a downward trend since the turn of the year dragging the wider market with it. Bitcoin’s price has lost some 70% in value from its peak position while other major cryptos like XRP (XRP) and Ether are down by up to 80%. 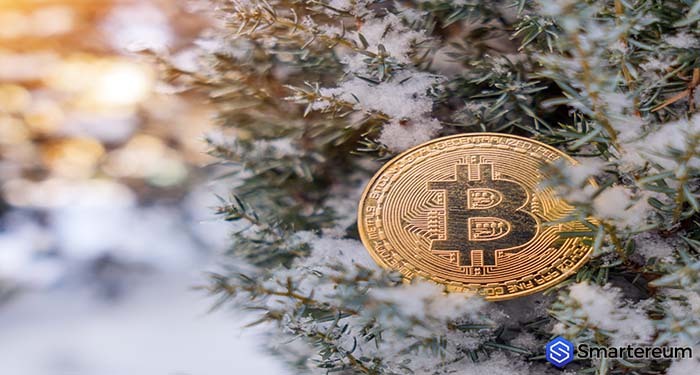 The last time the price of Bitcoin (BTC) was below $6,000 was November last year, indicating that the BTC bull run many crypto proponents have been hoping will sprout in the run-up to the holidays will not appear after all. Earlier in the month, BTC’s volatility hit its lowest in two years after prices fell lower than the increasingly edgy U.S. stocks. This situation lasted for two weeks in a row. Earlier in the week, the chief executive of Binance, Changpeng Zhao, indicated that he expects another “bull run” for BTC to happen sooner or later at least. San Francisco and Singaporean hedge fund, Circuit Capital, insists that the fall in the price of Bitcoin (BTC) price in the last 10 months has obscured the growing use of virtual assets among consumers and investors alike. Earlier in the week, one report revealed that the corporate interest in Bitcoin, and other cryptocurrencies, as well as the underlying blockchain tech, could be warning sign. S&P 500 executives have been dropping blockchain buzzwords during presentations to investors and analysts less on earning calls. The actual trigger of the sudden sell-off today was not immediately clear. However, tensions in the Bitcoin (BTC) in anticipation of the fork of Bitcoin Cash (BCH) tomorrow. 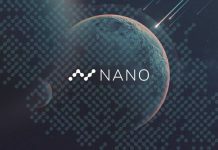 What About the Wider Cryptocurrency Market? The top 10 digital assets were down by 10% in the last 24 hours of trade leaving boards indicating a sea of red. Starting with Bitcoin Cash (BCH) which split from BTC last year by way of a hard fork, will tomorrow undergo the same process tomorrow ultimately creating a third digital token. Both digital currencies will be called Bitcoin ABC (core BCH) and Bitcoin SV (Satoshi’s Vision). Bitcoin Cash (BCH) has been highly volatile since rumors about a hard fork happening came to light. The digital token has since risen to 50% in recent weeks before experiencing a sharp fall more recently. To support the crypto market and reassure digital asset investors regarding the top digital assets, major cryptocurrency exchanges like Coinbase, Binance, and Bitfinex, revealed that they would support BCH’s hard fork. 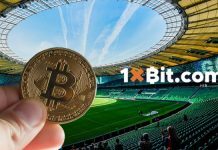 This means that owners of Bitcoin Cash (BCH) will receive about 1:1 per new virtual currency.